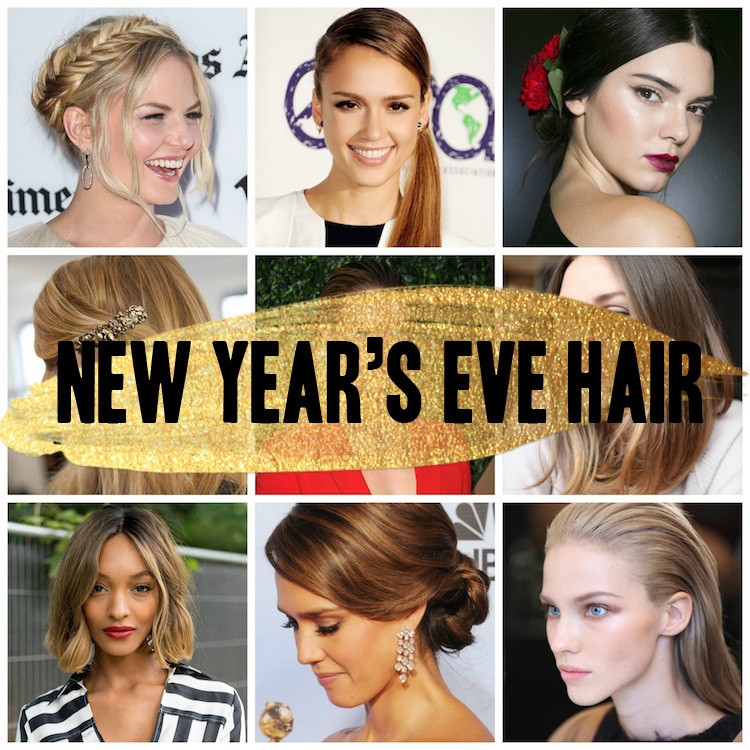 NEW YEAR'S EVE HAIR POST! It's here, my favorite post of the year! 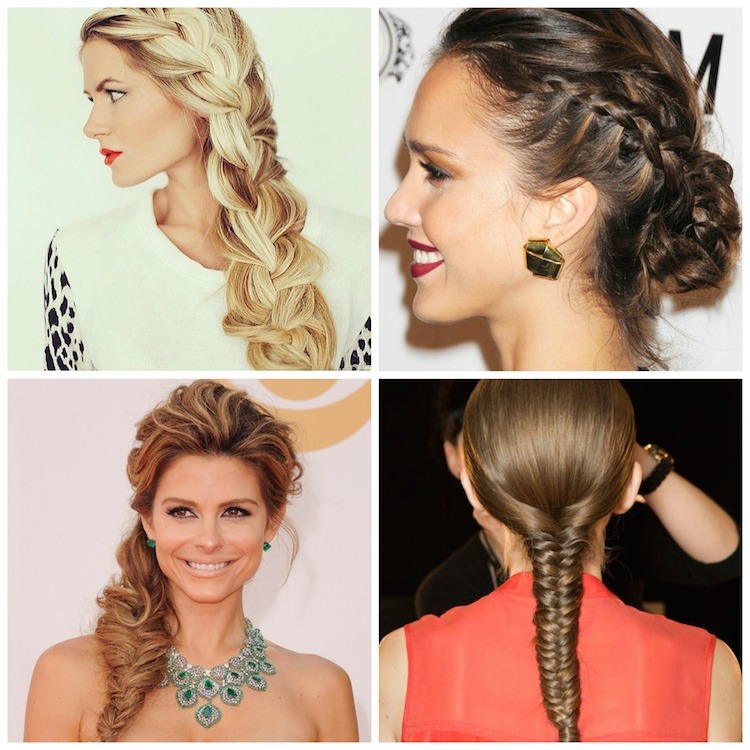 Over 80 inspo pics for you to decide on what hair style to wear to your New Year's Eve parties! Tomorrow.. MAKEUP! / Aqui esta, mi post favorito del año! 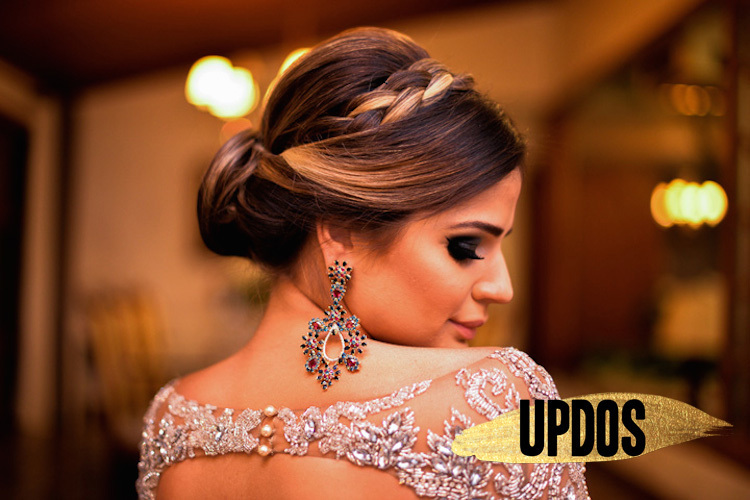 Mas de 80 opciones de estilos de pelo que puedes recrear para tus fiestas de Año Nuevo! Mañana.. Maquillaje! 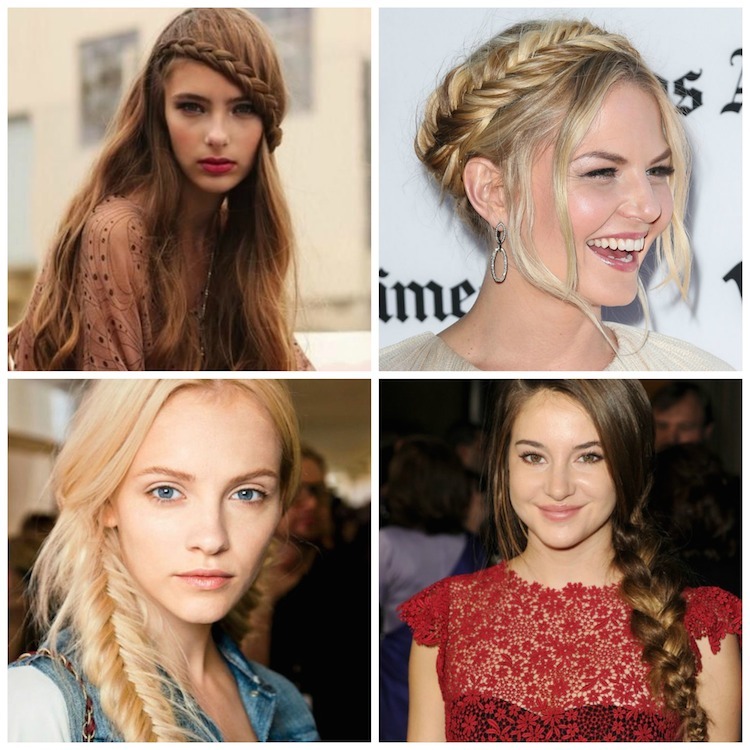 Whether it's a braided undo, milkmaid braids, waterfall braids, fishtail braids, french braids or a loose braid- these are the preferred hairstyle for the holidays. / Ya sea un recogido o de formas pescado, suelto o francesas- las trenzas son la opcion favorita de las fiestas de fin de año! 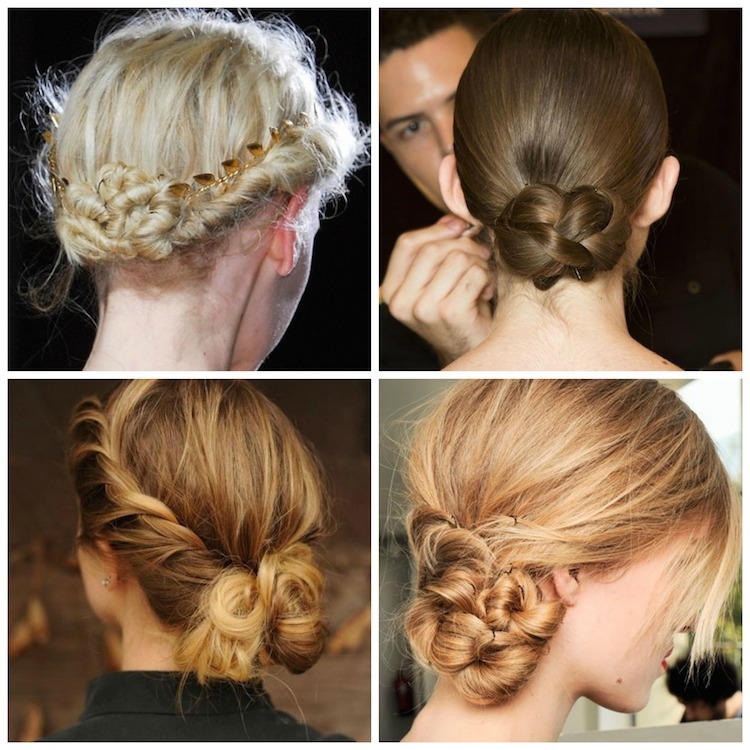 The hairstyle preferred by Ariana Grande and JLo, a very popular option for those sweet, sophisticated gals. / La opcion favorita de Ariana Grande y JLO- una perfecta opcion para un look dulce y sofisticado. 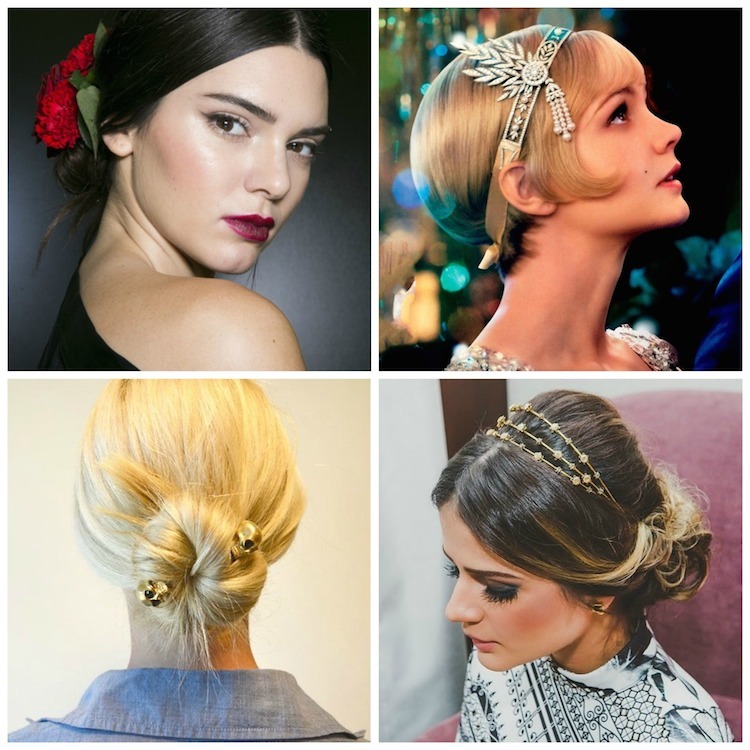 My favorite style of them all- I love experimenting with accessories for parties. 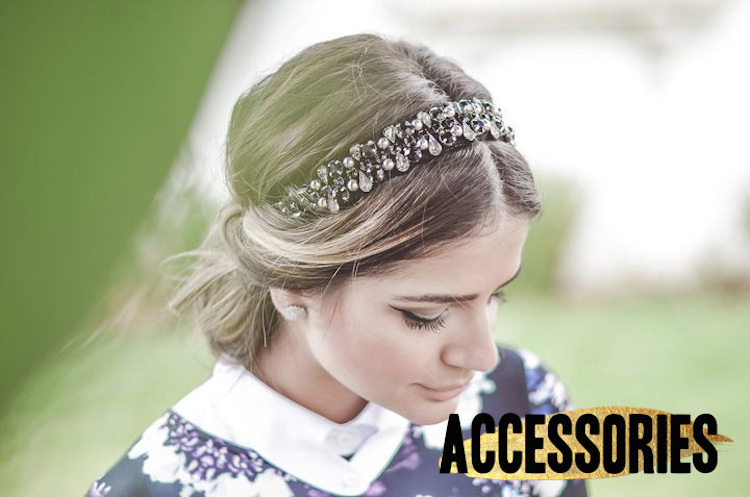 Floral pieces, headbands, clips, head wraps.. the options are endless!/ Mi opcion favorita para las fiestas! 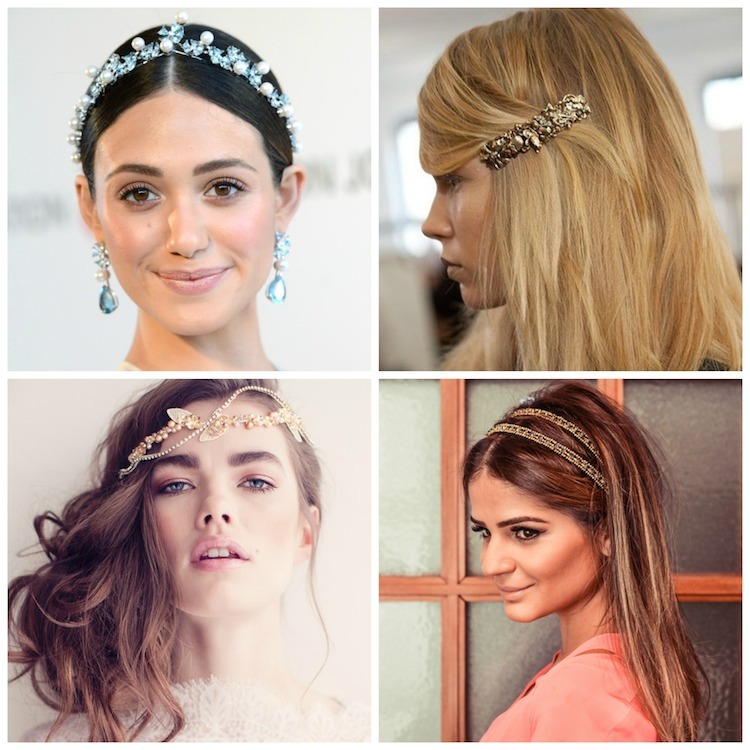 Vinchas, clips, piezas florales y wraps para la cabeza- son infinitas las opciones para ti! An option for the simple and laid back! 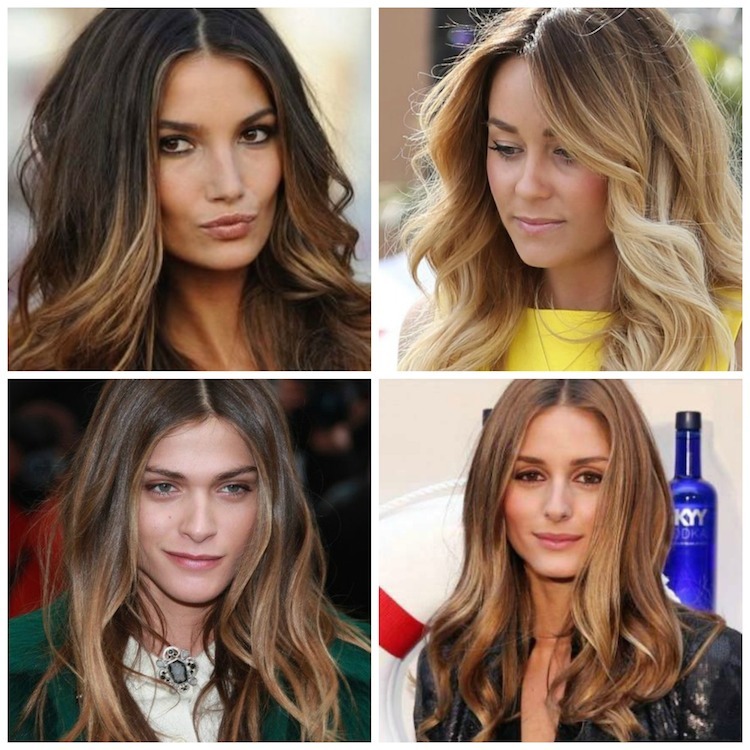 You can choose to go for a straight hair look or with tousled waves./ Una opcion para aquellas mujeres sencillas- tienen la opcion de un look con el pelo lacio o usarlo con ondas voluminosas. A great option for those with embellished dresses who want a clean look/ Una buena opcion para aquellas que tienen vestidos cargados y quieren ir por un look limpio. 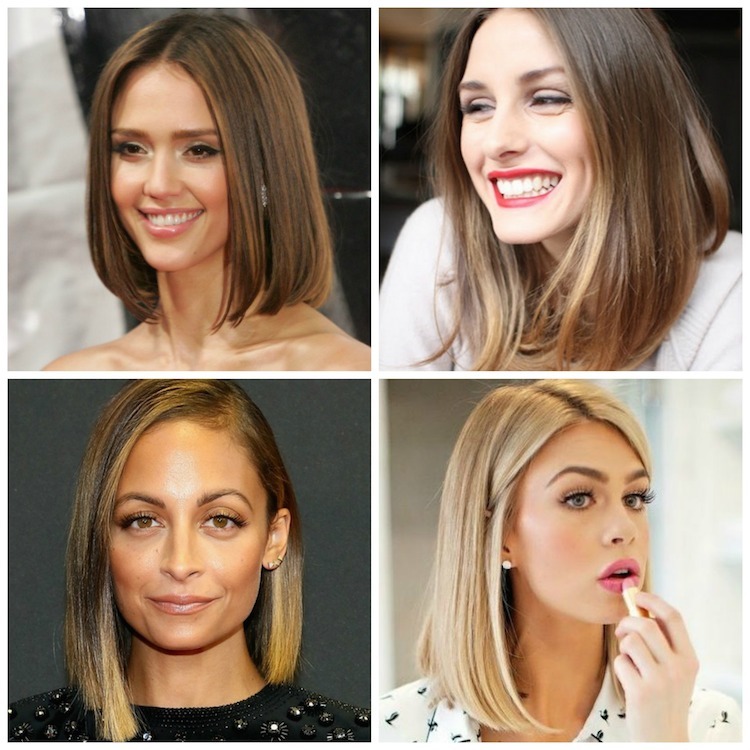 THE haircut of 2014 was the long bob. It seems everyone went for it and it's obvious why- it brings instant sophistication and chicness to just about anyone./ El corte de pelo del 2014 y es claro el porqué- trae sofisticacion instantanea. For the classy lady at heart/ Para la mujer clasica de corazon. 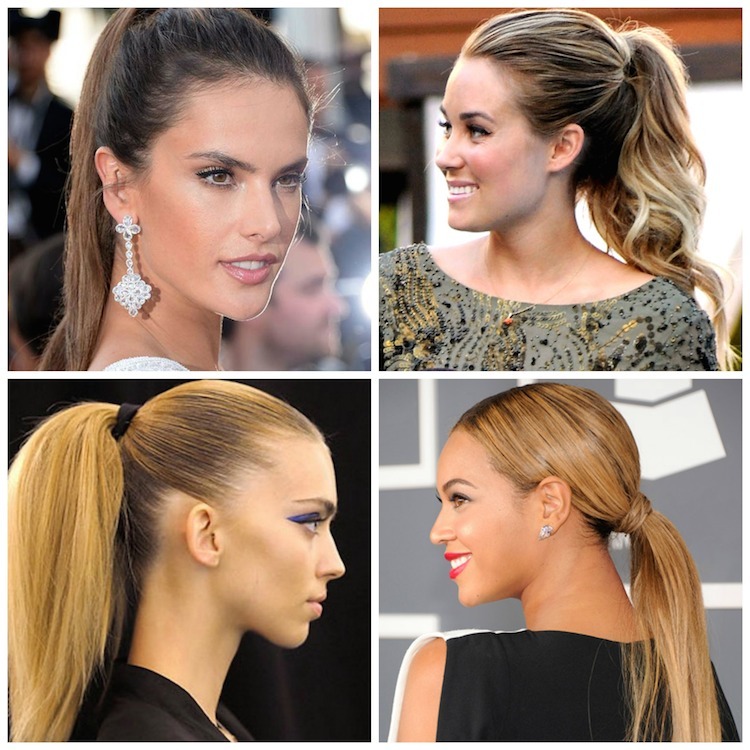 One of the biggest trends of 2014 was the slicked back hair- this one is for those who are daring and fashion forward. / Fue una tendencia grandisima en el 2014 y es una opcion perfecta para aquellas mujeres que aman la moda. 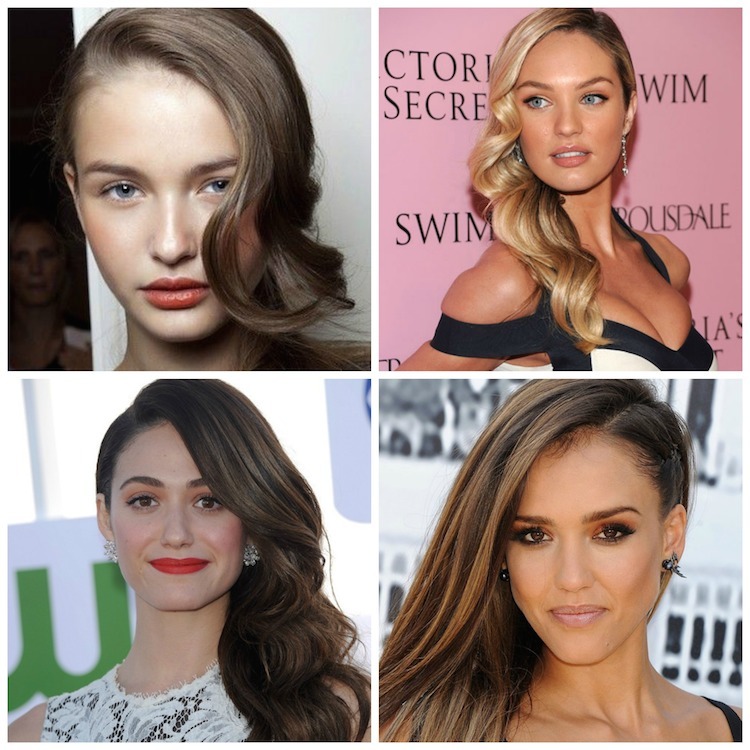 Last but not least is the side swept hairstyle- a great option for all types of hair since it looks equally beautiful straight or wavy. / Una excelente opcion para todo tipo de cabello ya que se ve igual de hermoso en ondulado o lacio.